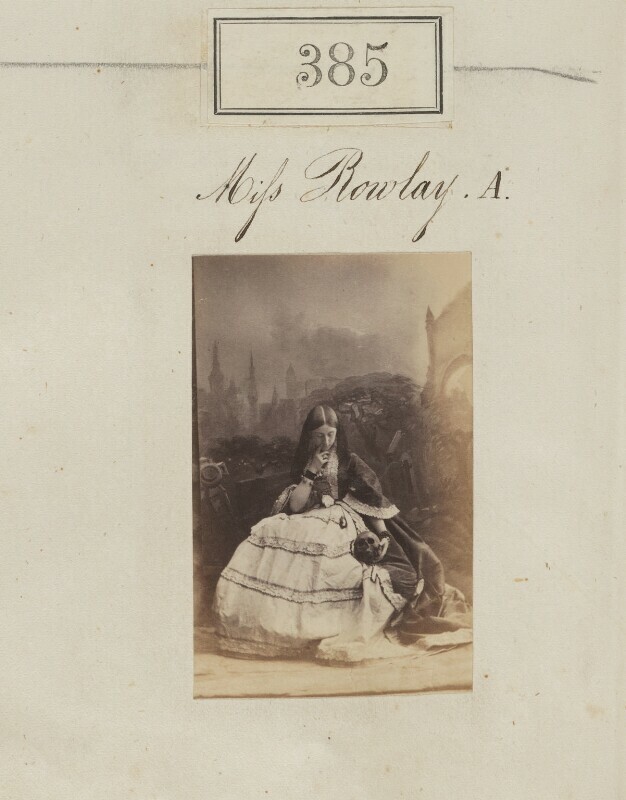 Florence Grosvenor (née Rowley), Marchioness of Waterford (1836-1873), Second wife of John Cranch Walker Vivian and later first wife of 5th Marquess of Waterford; daughter of George Rowley. Sitter in 2 portraits. Camille Silvy (1834-1910), Photographer. Artist associated with 10154 portraits, Sitter in 24 portraits.